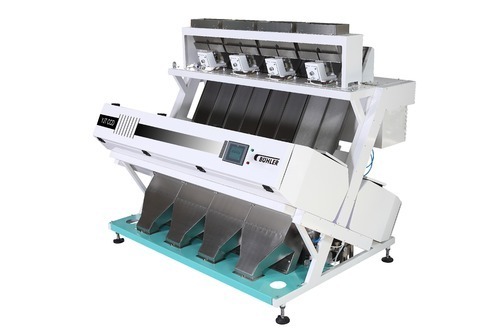 Pioneers in the industry, we offer Color Sorter, Rice Mill Soletex, Rice Mill Polisher, Rice Huller, Rice Mill Compact and Bran Separator from India. With the aid of our experienced team, we are devoted towards offering an exquisite range of Color Sorter. We are the leading entity in the industry, highly engaged in offering the best quality range of Rice Mill Soletex. We are a recognized entity, affianced in offering the best-in-class range of Rice Mill Polisher for our clients. We are amongst the reputed organizations, highly engaged in offering an optimum quality range of Rice Huller.